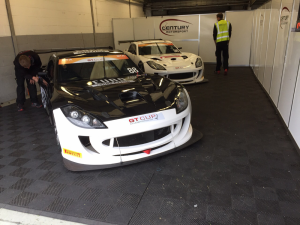 As the 2015 Ginetta GT4 Supercup comes to a dramatic climax in Brands Hatch this weekend, Century Motorsport is set to enter a landmark entry of six cars to strengthen its bid to win both the drivers’ and teams’ championship. 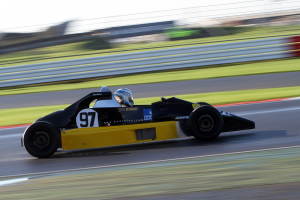 With Tom Oliphant extending his commanding lead in the driver’s standings in Silverstone, he is an all but sure bet to become the 2015 Champion, however the teams’ championship table is not so strong, with Century leading by a slender 17 points going into the final three rounds. First to join Tom, Ollie Jackson and Osamu Kawashima in Brands Hatch is Century stalwart Steve Fresle. Having completed his first full championship season racing in GT Cup, where his season highlights included victories at Rockingham and Donington Park last time out, Steve returns to Brands Hatch 12 months after making his successful Ginetta GT4 Supercup AM class debut. Hoping to end his season on a high, Fresle praised the support of his team throughout 2015. Joining Steve is GT Cup teammate Ruben Anakhasyan. The Russian driver graduated from racing a Lotus to GT Cup in a Century Motorsport run Ginetta G55 this season, with a season best result of third place in the sprint race at Snetterton. Looking ahead to 2016, the Russian driver has sighted graduation to the Ginetta GT4 Supercup as a possible option for next season. 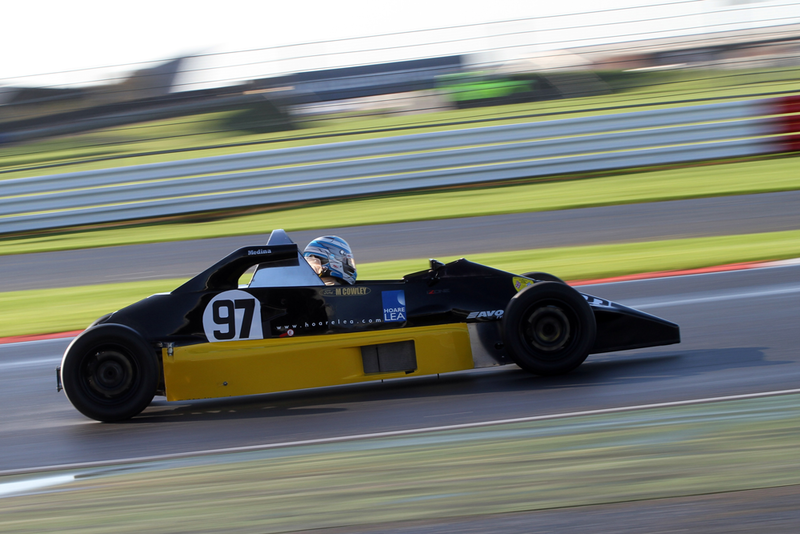 The final joinee to the six-car line up is 2015 National Formula Ford 1600 Pre-90 Champion Matthew Cowley. Having enjoyed a strong season in the competitive single seater series, 17-year-old Cowley is also reviewing his options for 2016. The Manchester driver who celebrates his 18th birthday on Sunday, will be looking to make a strong impression in the competitive GT series, despite being some what thrown in at the deep end as the championship boasts its largest grid of the season.